On this page I'll include a list of articles I have wrote, and some events in which I participated. 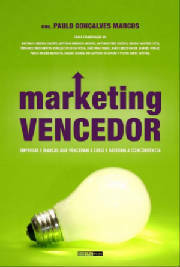 Co-author of Marketing Vencedor (December 2009), a book focused on real Marketing case studies. Marketing Farmacêutico - specialized magazine in the pharmaceutical market. Articles written since 2006. Quantitative Studies (November 2006) - seminar where tendencies in quantitative studies were approched. 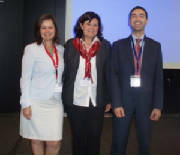 Invited speaker at the Mystery Shopping Providers Association Conference, in Berlin (23rd May 2008). More than 100 participants (30+ countries worldwide).